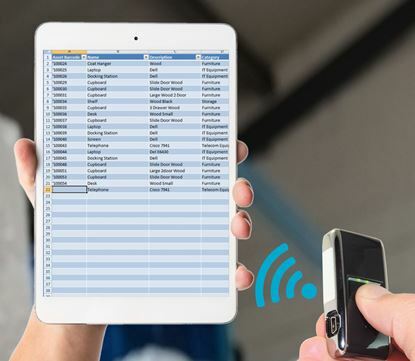 The most compact and impressive barcode scanner that fits into your pocket and can be easily taken along with you anywhere. 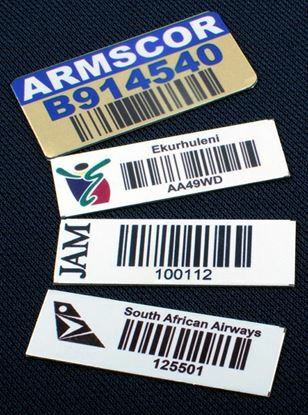 Its touch and play functionality allows you to scan a barcode with just a click. The second button allows you to erase the scanner's memory or cancel a scan. 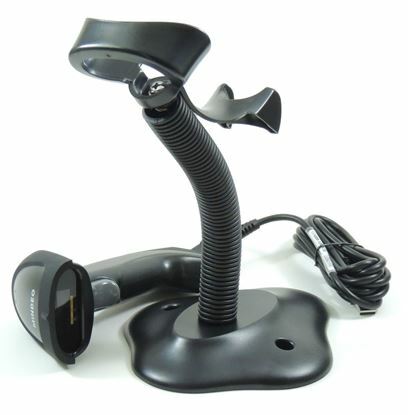 This stylishly designed barcode scanner is suitable to use in different working environments. 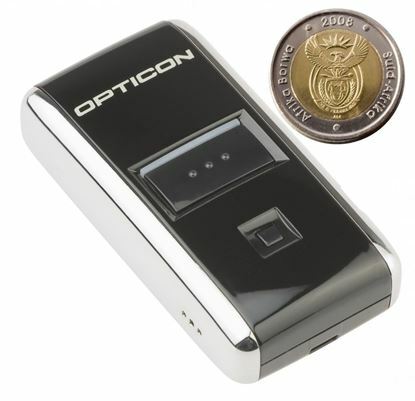 It can read all major 1D symbols from a distance and has a maximal decode resolution of 3mil to 5mil. 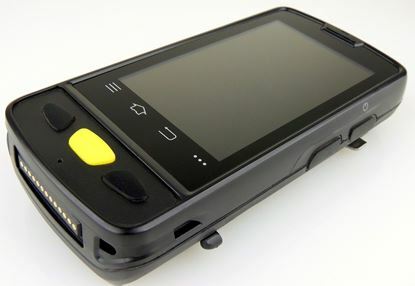 Mindeo MD 2250AT+ is a high performance general use 1D laser barcode scanner that has all the features of expensive Barcode scanners. 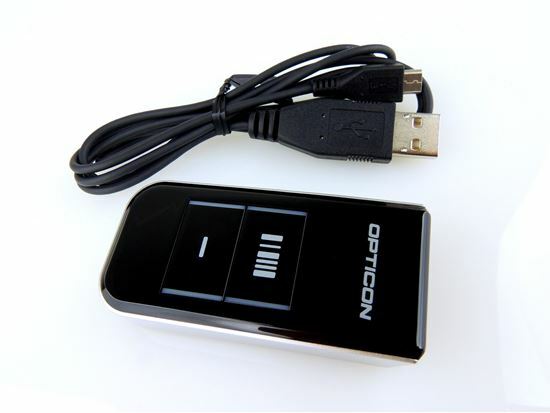 It has maximal decode resolution at 5mil and can scan items from a distance of up to 1.5 metres. 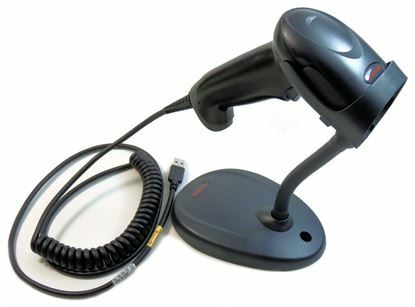 The extensive scanning abilities of the Honeywell Voyager™ 1250g single-line laser barcode scanner allows you to read linear barcodes up to 58.4 cm away, thereby making scanning out-of-reach items a breeze. 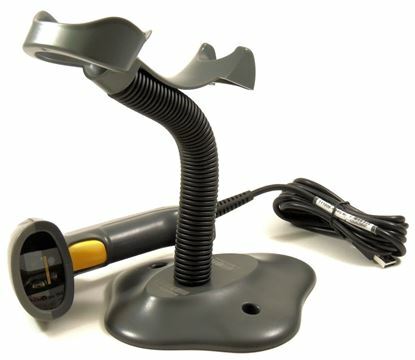 With quick and easy stand assembly, automatic in-stand detection and configuration, this product is simple to install and easy to scan with.